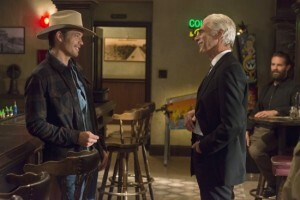 A new episode of Justified, “Alive Day,” airs tonight at 10 pm on FX. Raylan investigates a murder that has sown discord in Markham’s camp. Boyd’s latest heist forces him to revisit his mining days. Written by Benjamin Cavell & Jennifer Kennedy; directed by Peter Werner. And a new BTS featurette for Against the Sun showed up on YouTube. It’s a fun one, watch. 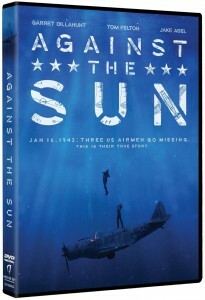 Against the Sun was released today and is available in a bunch of places, including Amazon Instant, iTunes, YouTube and Xbox Video. 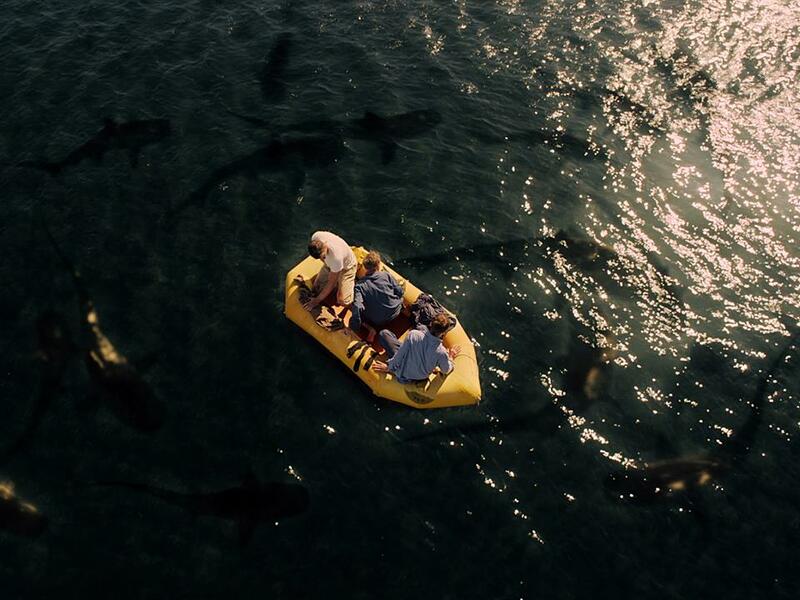 Visit AgainsttheSun.com to see all the options and go watch the movie. It’s really, really good. Garret was on FOX 11 LA this week to talk about Justified, Hand of God and Against the Sun, which also gets released next week. The video includes the first clip from Justified. 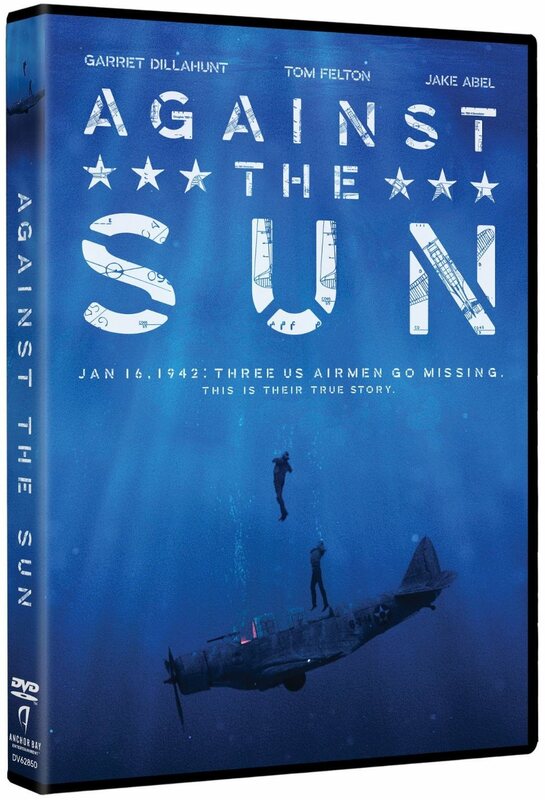 Against the Sun will hit theatres in a limited release on January 23, 2015. It will also be available on Cable On Demand, iTunes, Amazon Instant, Xbox, and PlayStation on the same day. You can even pre-order the film here.